Don’t have 20 minutes? Then, click below for your instant trade offer! How Much Is 20 Minutes Worth? Find Out At Toyota of Tampa Bay! 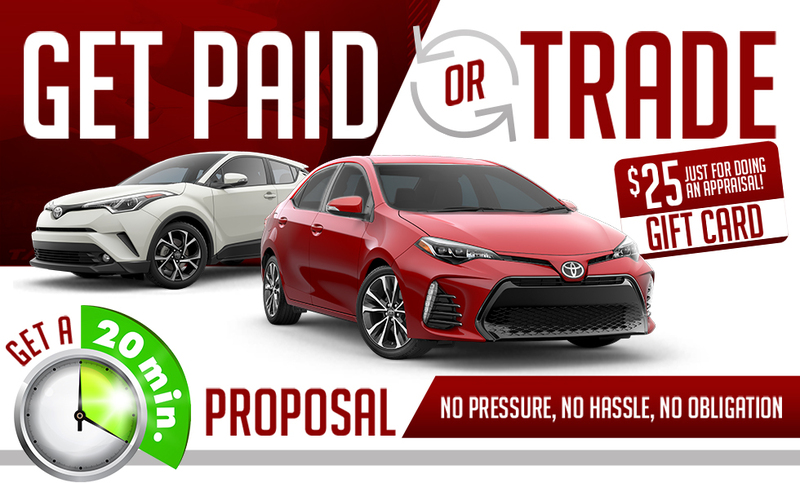 Right now, Toyota of Tampa Bay is in dire need of quality pre-owned vehicles just like yours; and we’re willing to make you an offer that will be impossible for you to refuse! There has never been a better time to get the most out of your current vehicle. Drive off in a brand new Toyota with the same or even a lower monthly payment than what you’re making now! Plus, get a $25 gift card just for doing an appraisal with us! 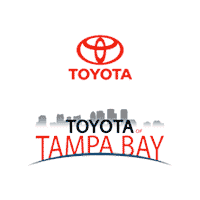 Get To Toyota of Tampa Bay And Get A 20-Minute Proposal Today! Click the button now to schedule a time for your proposal, then get to Toyota of Tampa Bay today!